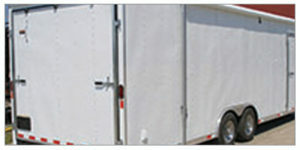 Whether you’re hauling equipment or a motorcycle, a cargo trailer from Hall Trailer Sales is a great choice. 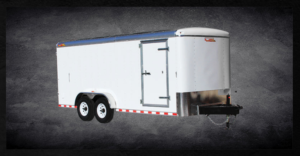 These enclosed trailers protect what you’re hauling from the elements. Look at some of the options that we have to offer. Affordable, convenient hauling at its best. Popular among weekend warriors, sports teams and small businesses to name a few. 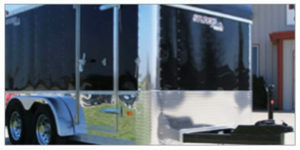 Affordable Class of Work and Play Trailers designed to provide years of safe, secure towing. 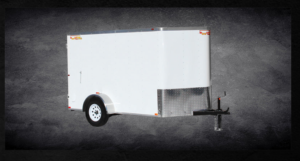 Our affordable, entry-level utility trailers. Several different model configurations to choose from. Designed by motorcycle enthusiasts for motorcycle enthusiasts. 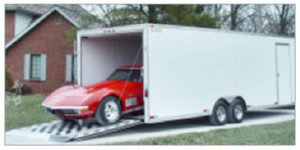 Trust the friendly professionals at Hall Trailer Sales when you need a cargo trailer. Your satisfaction is important to us, so we offer extremely competitive prices. You can also get a manufacturer’s warranty. © 2017 Hall Trailer Sales. All Rights Reserved.